Tripoli. Libya. 24th. 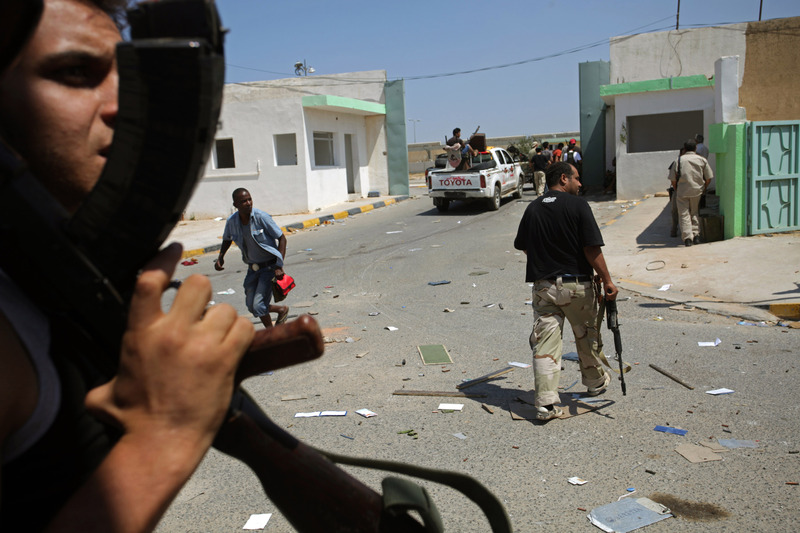 August 2011.\nDuring the rebel attack on Bab al-Azazia in the centre of Tripoli.